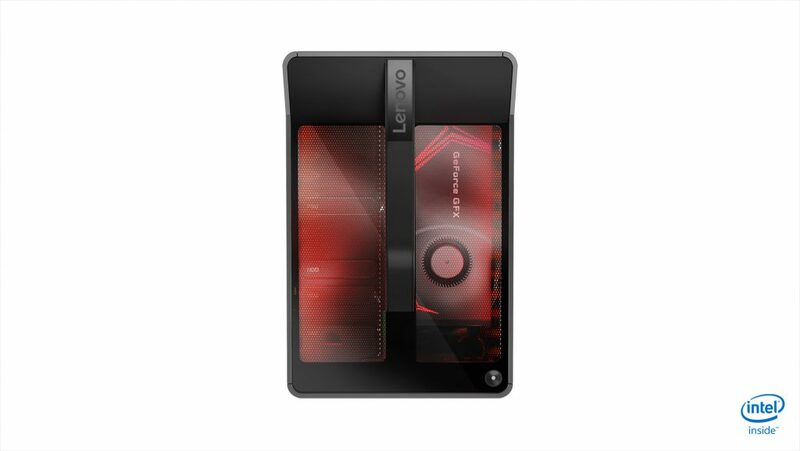 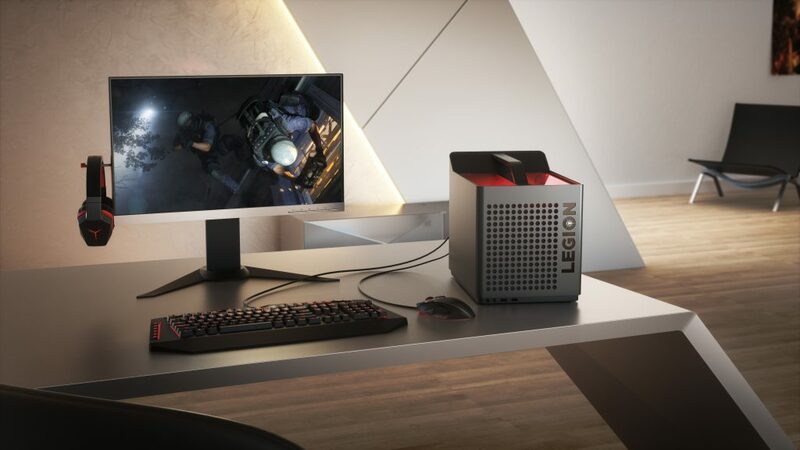 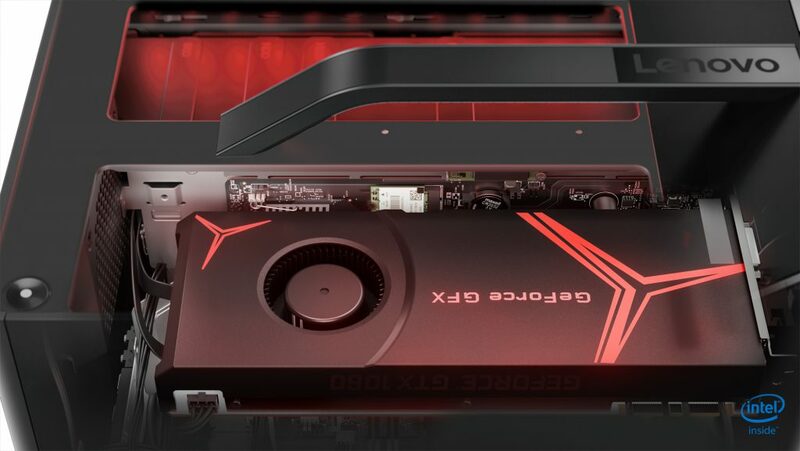 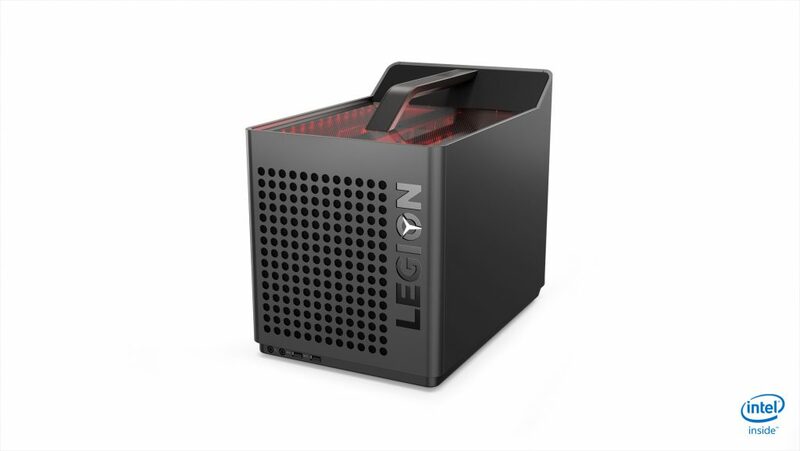 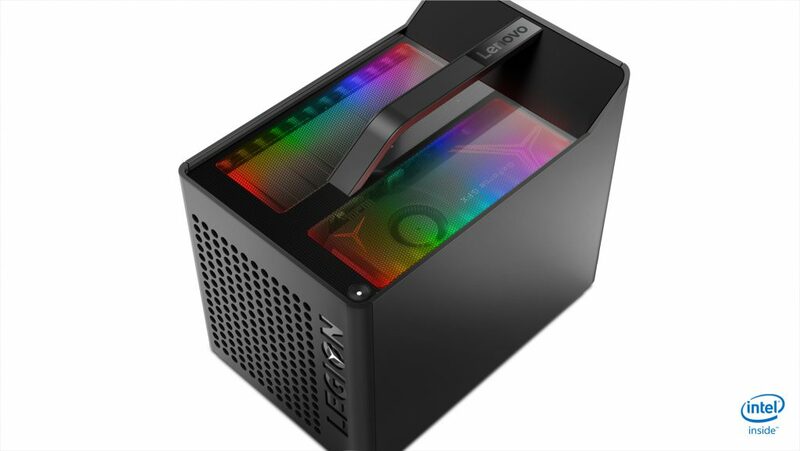 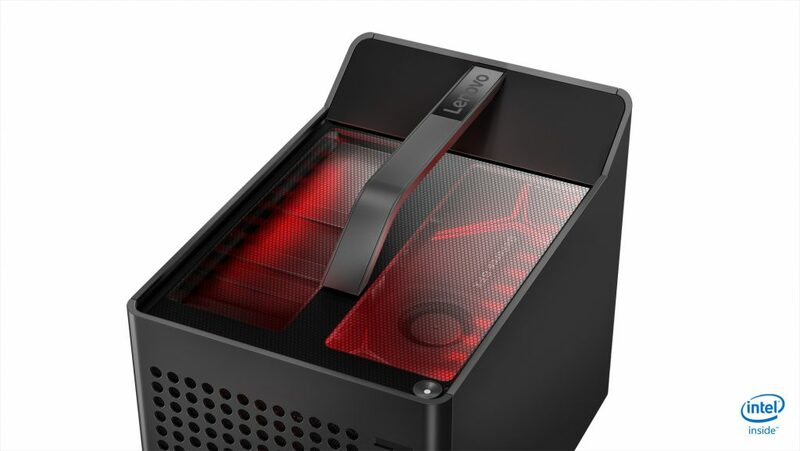 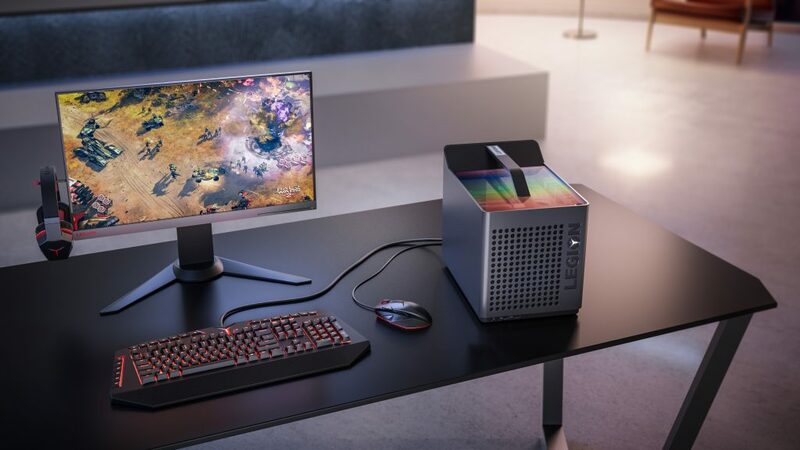 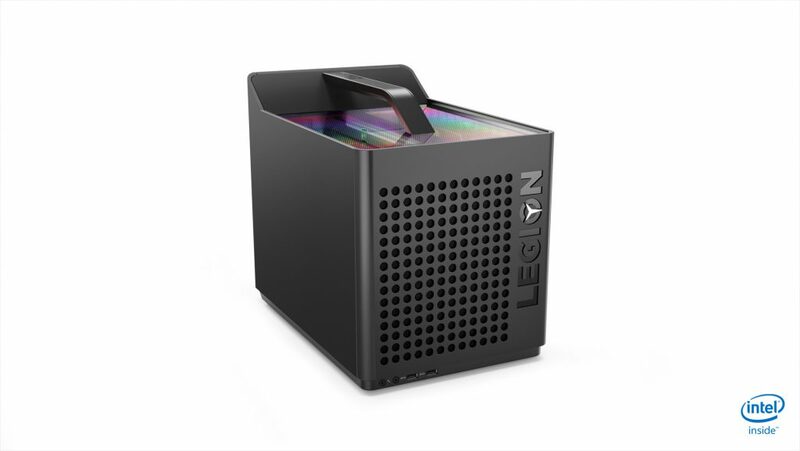 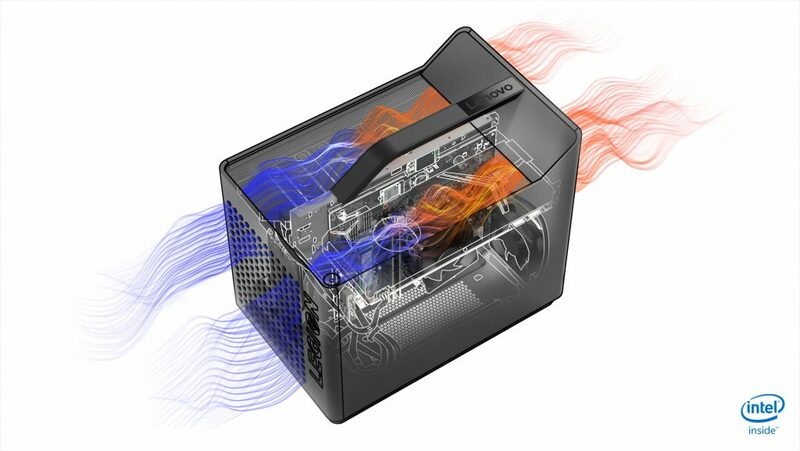 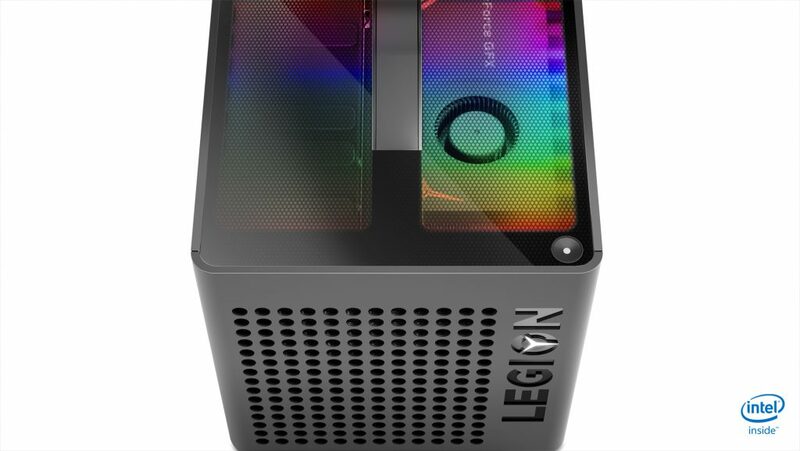 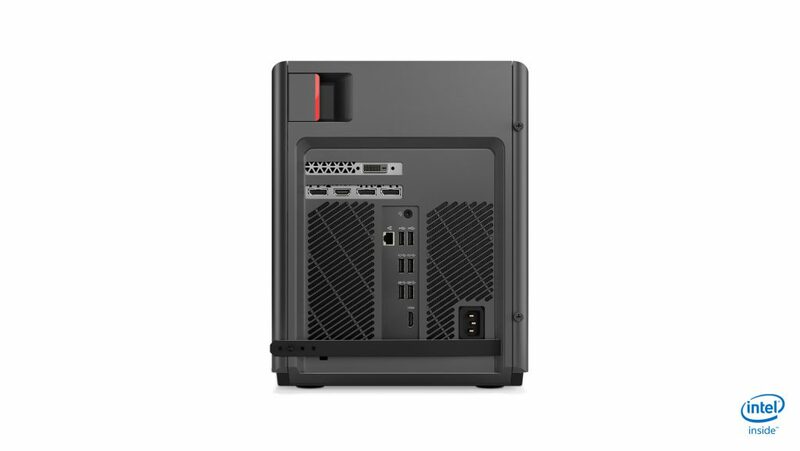 Lenovo announced at E3 new Lenovo Legion gaming PCs, including the C530 and C730 “Cubes”. 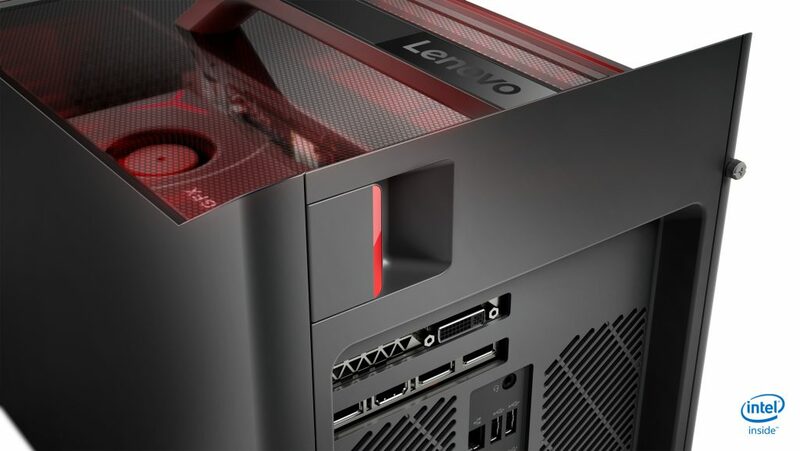 Here you will find some press photos of the Lenovo Legion C530 and C730. Use the arrow buttons two scroll through the images.